Cabanda Link is located off Cabanda Court, Rosewood. Cabanda Link is a multi-purpose building available for hire by members of the community and community organisations. The Link is home for the Cabanda Day Respite program Monday to Friday. 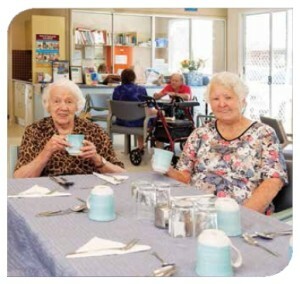 Retirement Village residents hold regular social activities in the link. Fees are calculated relating to the time and purpose of the hire. Regular bookings welcome.